Spoonful of Comfort Giveaway ends TONIGHT + 20% off Code! 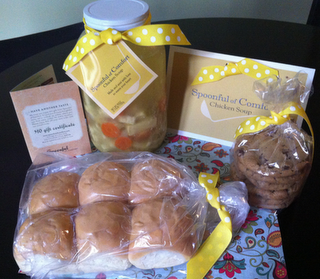 The Giveaway for a Chicken Soup Care Package OR a Sweet Squeeze Gift Set ends TONIGHT! 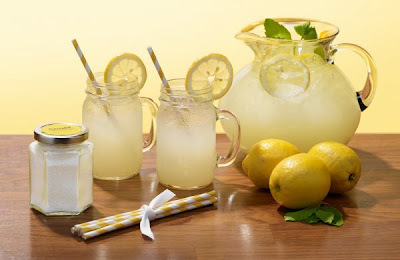 Also when you use code squeeze at checkout you'll get 20% off any purchase at Spoonful of Comfort!